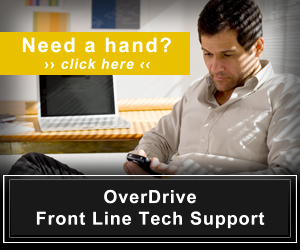 The OverDrive or updated Libby app app is available for mobile devices running Android or iOS, including smart phones, tablets, iPods or iPads, and many eReaders. If using a computer with an updated browser, you can read directly in the browser. There are also apps available for Windows systems available at the Meet Libby app page or OverDrive App page. The first time you use the OverDrive or Libby app with your device, you will be prompted to enter your library card number or create an account name and password associated with an email address. You can also use a Facebook account to login. If you do not log out on the device it will keep you logged in even when not using the app. 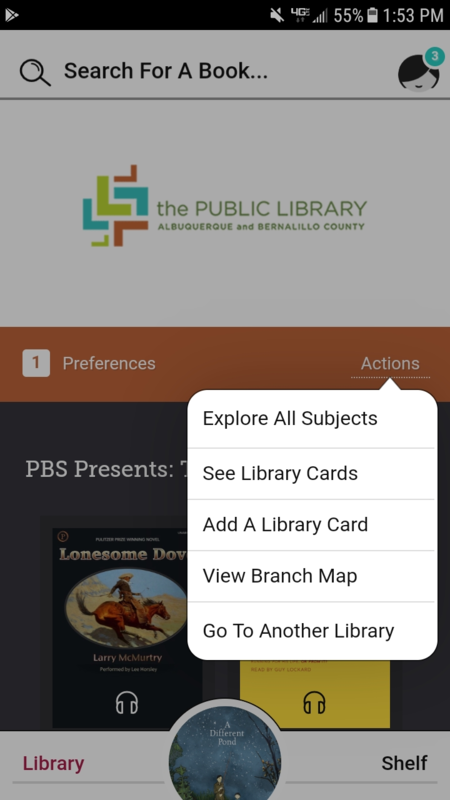 In the mobile app, save Albuquerque Bernalillo County Library as a favorite by going to the app menu and selecting Add a Library. Search for the library system and highlight the star by Albuquerque Bernalillo County Library to save the library to your list. 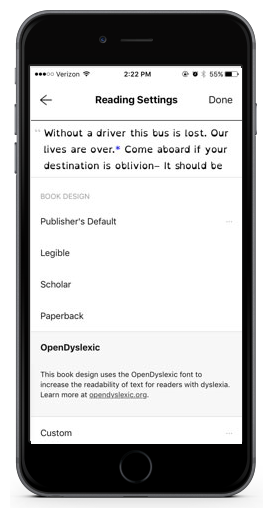 Resources including books and audiobooks found while searching Discovery will open with the app if it is running on the same device. To narrow results to OverDrive, enter a search term and click on the OverDrive block on the right-hand side of the screen to open a new browser window. 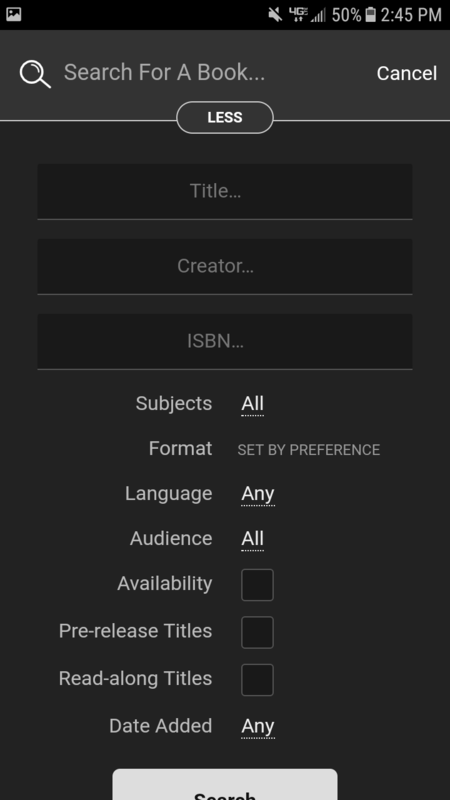 One feature of the app is that you can search content available to the Public Library customers right on the app! Keep in mind that using Discovery will find resources from other eBook and eAudiobook platforms. Scroll down to explore top/all subjects, collections, and trending titles. 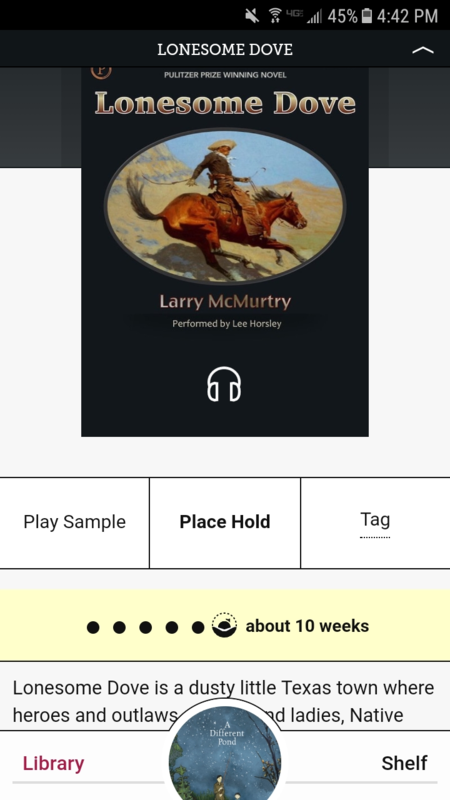 Use Preferences and Actions in the bar beneath the Public Library logo to see all subjects and limit by format (eBook or eAudiobook), language, audience, or availability. 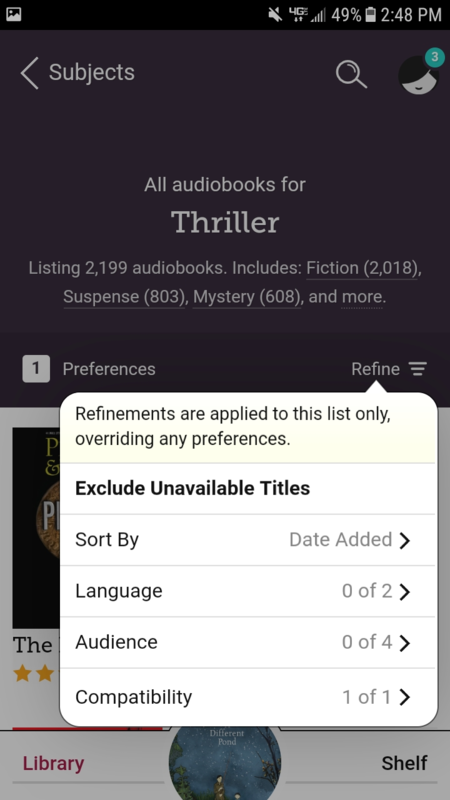 For popular titles, there may be the text "Place A Hold" instead of "Borrow" in the checkout icon, which will allow users to request the item and have it checked out automatically once returned (adjust settings to turn off automatic checkout). The Public Library purchases several "copies" of popular titles, but several customers may request the same copy. 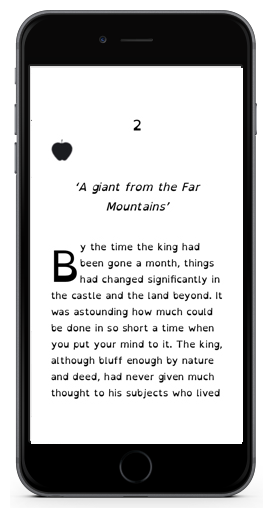 Click the yellow banner to see the hold activity and anticipate how long you may wait for the title. 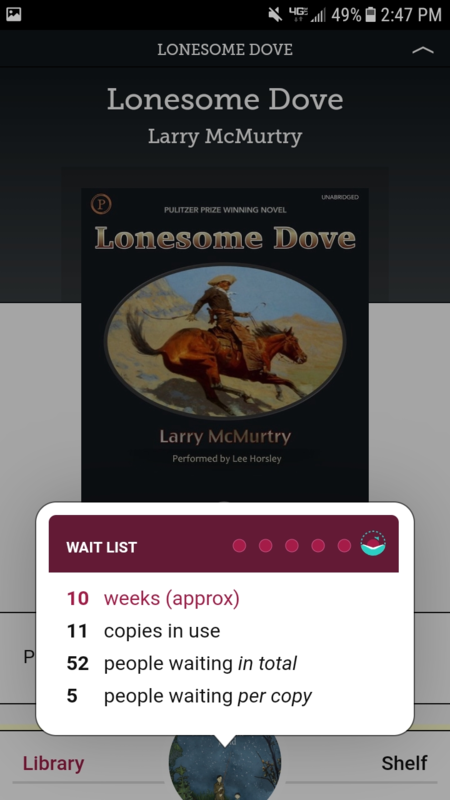 Keep track of current checkouts, holds, tags, and recent checkout history with the Shelf link at the bottom of the screen.